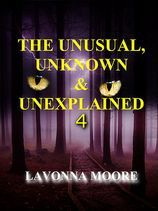 The Pumpkin Orb story is featured in Lavonna Moore's book The Unusual, Unknown & Unexplained 4. Searching for the truth, researching the unknown. 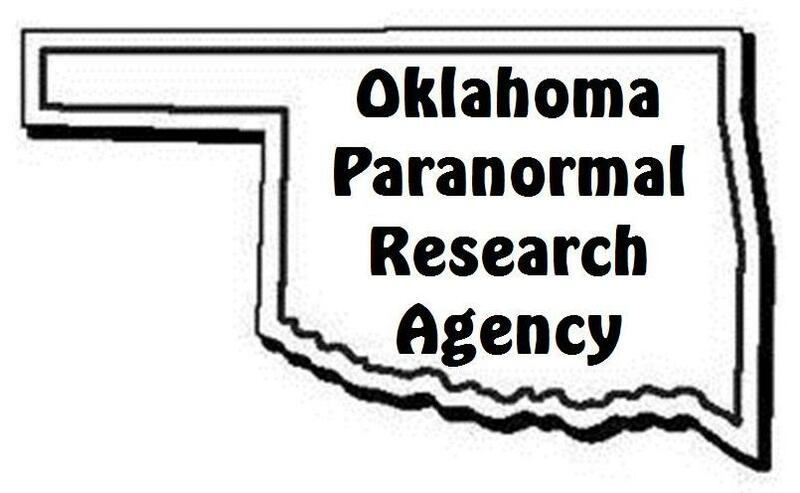 If you are experiencing paranormal activity we will assist you in finding a logical solution by investigating the activity. 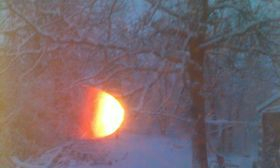 We enter all our investigations looking for the most natural or unnatural reason for the occurrence. Should you need our services we will be there any hour of the day and there is never a charge or fee for our services.